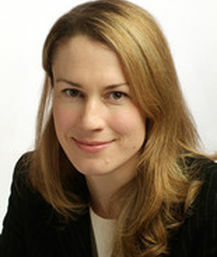 Ceri Warnock joined the Faculty of Law at Otago University in 2006 after having practised as a barrister in England and Wales. During her time at the bar she specialised in public law, appearing in such cases as Re C (A Minor)(Interim Care Order: Residential Assessment) HL  AC, 489. In 2005, she received a first class masters degree from the University of Auckland. Ceri teaches resource management and energy law. Her primary research interests include environmental law, the law relating to climate change and energy law. She is the recipient of the New Zealand Law Foundation International Research Fellowship – Te Manatū a Ture o Aotearoa Te Karahipi Rangahau Ā Taiao for 2013.